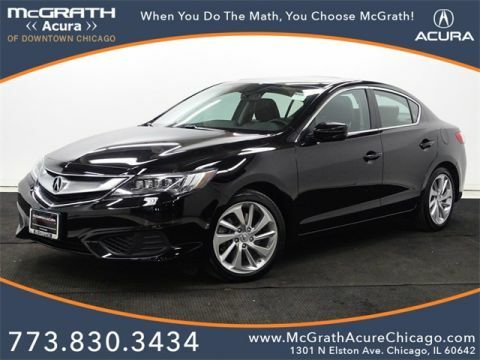 Chicago area drivers in the market for used cars under $20,000 will find that Chicagoland Acura Dealers have a plethora of well-maintained, used Acuras for sale. 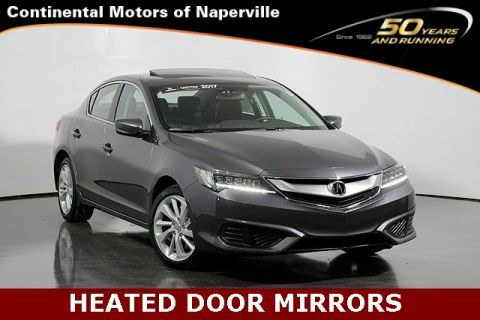 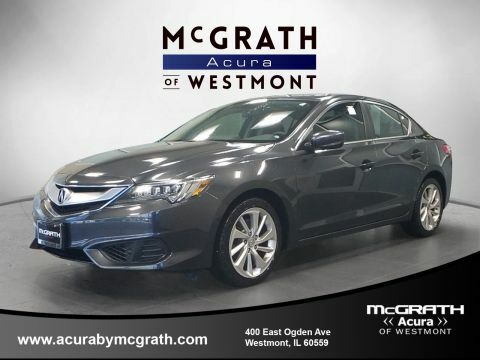 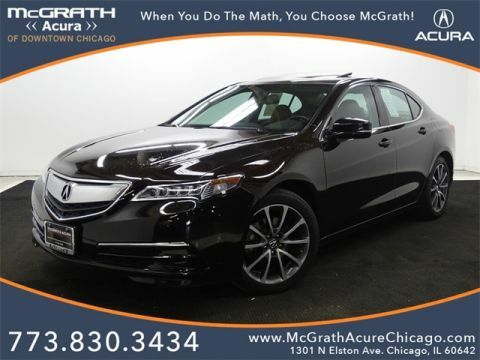 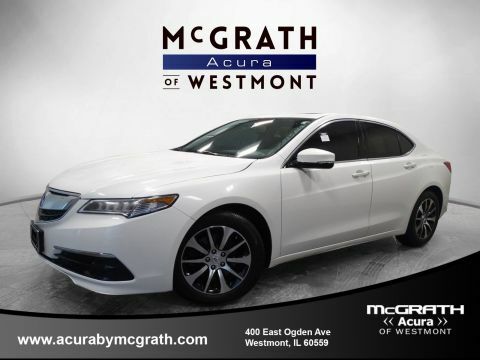 For the price of many new, base-model, compact cars, you can situate yourself behind the wheel of a technologically-advanced, luxury-minded used Acura– which has built its reputation on reliability and value. 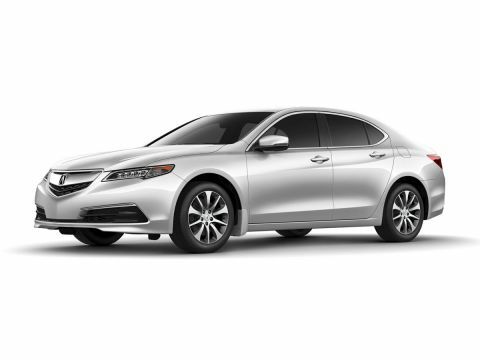 While Acura has been recognized multiple times over the years with various awards pertaining to reliability and value, one of the more recent accolades has been the 2017 5-Year Cost to Own Awards by Kelley Blue Book. 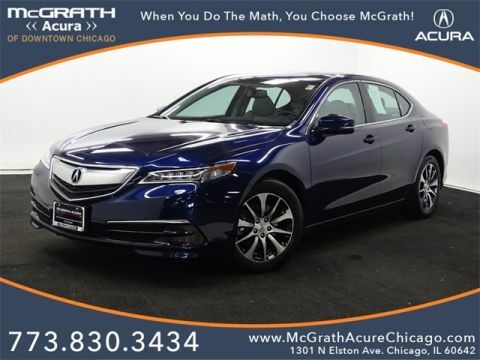 “While value and luxury are often seen as mutually exclusive concepts, much of Acura’s appeal can be attributed to the fact that it delivers both.” Kelley Blue Book further states, “A reputation for trouble-free, low-cost ownership is another key draw. 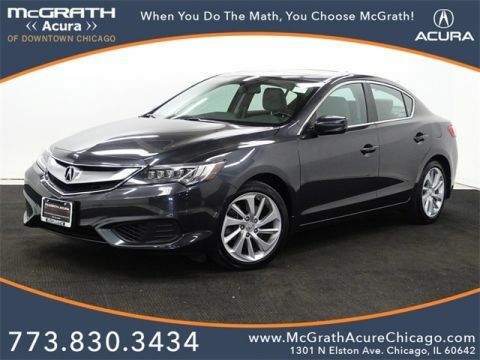 Combined with the typically superior dealership experience, warranty and fringe benefits that further differentiate the luxury segment nowadays, it’s clear that Acura delivers serious bang for the buck.” This peace of mind makes the decision process of purchasing a used Acura car under $20,000 much more reassuring! 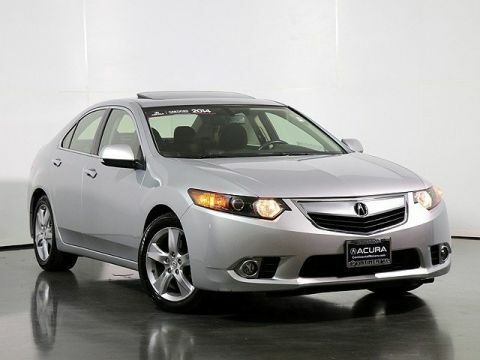 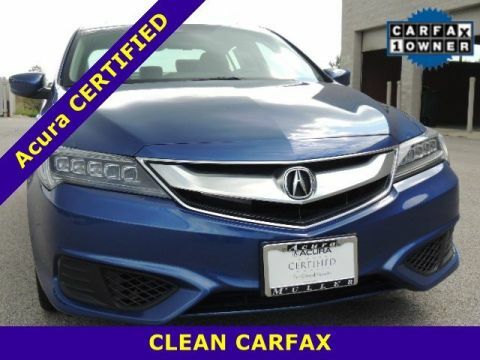 Test Drive Your Ideal Used Acura Today! 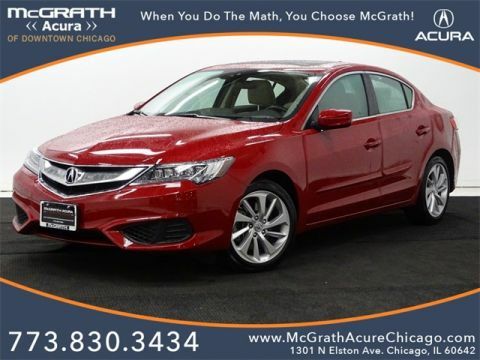 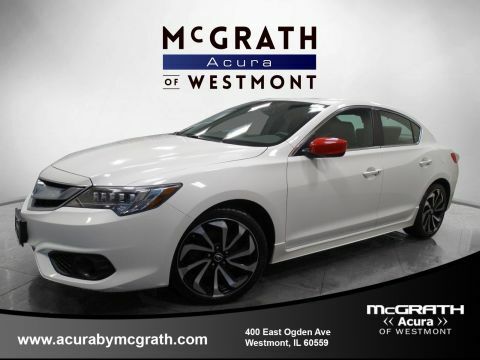 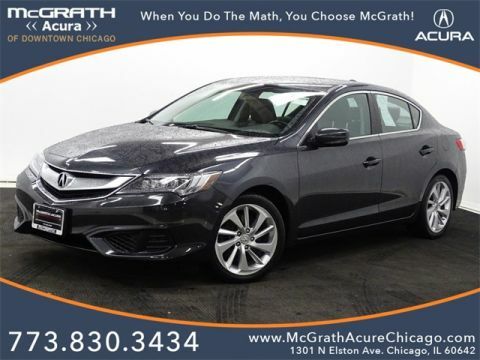 Chicagoland Acura Dealers is made up of 11 passionate dealerships spread throughout the greater Chicago area– making it easy to find a location that is convenient for you. 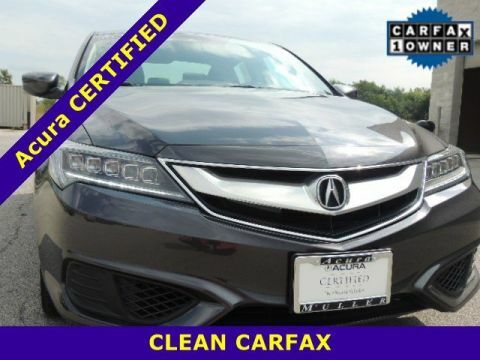 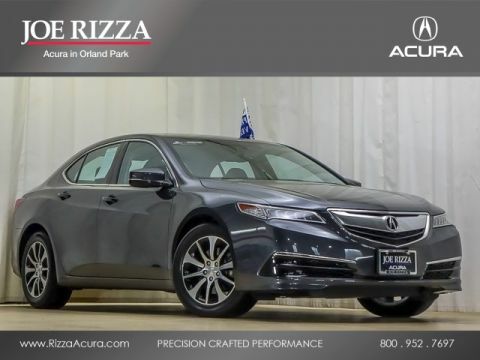 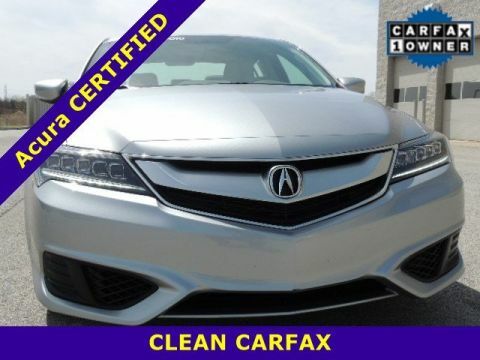 Many of these dealership lots contain used specimens of the popular Acura ILX, TLX, and RLX– as well as past favorites of the Acura lineup, such as the TL. 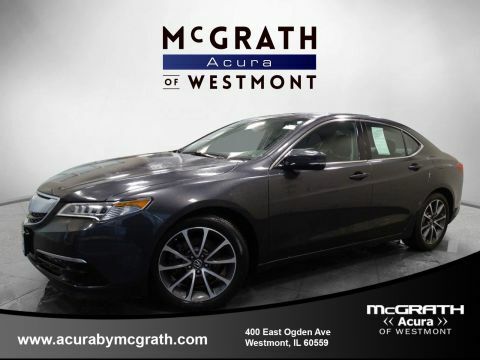 Whether you have a question about a model in stock or are ready to take a look at financing options, our professional team of experts is waiting for you to contact us! 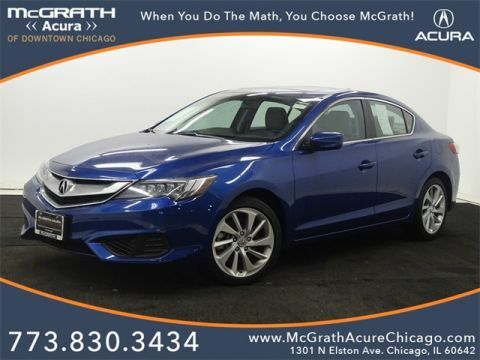 Before you settle for a compact car base model, explore the advanced and luxurious options of a used Acura car for under $20,000.